Scattered across the Scottish Highlands are the last surviving remnants of the Caledonian forest which have survived, naturally seeding and growing since the last ice age. 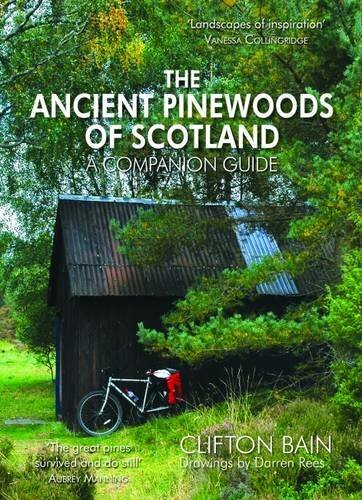 Visiting these ancient woods provides an emotional connection to the past with visible traces of the people who lived and worked there over the centuries. There is also a chance to look forward, after one of the greatest conservation success stories means a new future for the pinewoods and their spectacular wildlife. 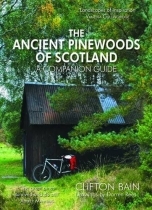 This journey to the pinewoods introduces a natural wonder alongside a rich cultural heritage.